As of Summer 2018, Instagram has over a billion users. In fact, it has become the second most popular social media app. This platform is not only popular among individuals but brands as well. Around 15 million brands are on Instagram. With that said, the Instagram app is now a major marketing channel. From content marketing to paid advertising, it has opened many opportunities. With its steady growth, brands need to stay up-to-date with the latest marketing trends. Why Is Instagram App The Place To Be? Users of the app aren’t mindlessly scrolling through their feed. 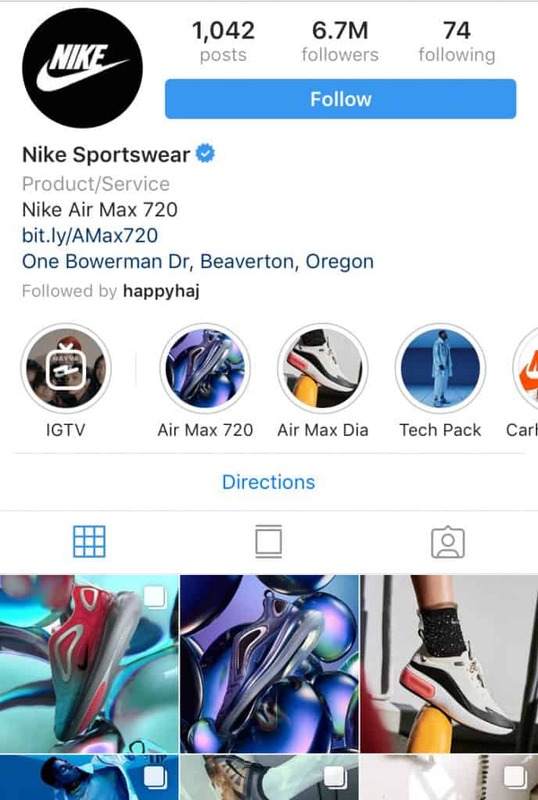 They are using the Instagram app to discover new products. Plus, users are more likely to remember brand marketing on social media as compared to other traditional channels. The app also has more than 4 billion likes a day. Additionally, each content posted on the app gets around 23% more engagement than Facebook. Therefore, brands need to be updated with the latest trends. This article aims to shed some light on the most popular marketing strategies. These strategies are going to be in vogue in 2019. Brands are no longer limited to a 30-second video clip. They are now able to create meaningful video content via IGTV. IGTV is a video platform dedicated to mobile users. Unlike their Youtube counterpart, this platform only has vertical videos. But why go vertical? This type of video is suitable for mobile. In 2019, more and more people use their mobile devices in a vertical position. The Instagram app found a way to have a competitive advantage over Youtube and other streaming services. The longer videos posted on IGTV can then be clipped. 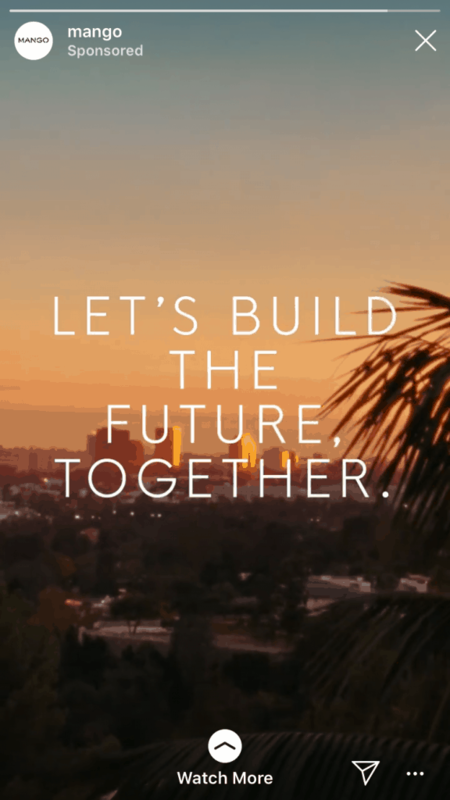 Brands can repurpose these clips to use in Stories. So, how can marketers use vertical videos? 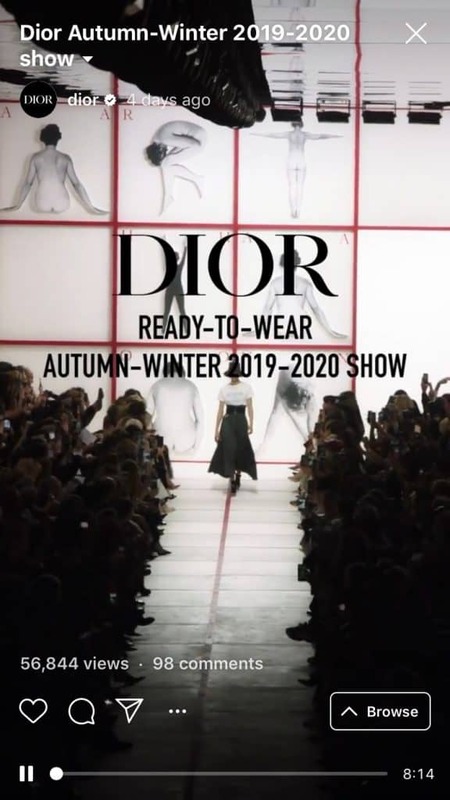 Take a look at how Dior showcased their Autumn-Winter 2019-2020 show through their IGTV. 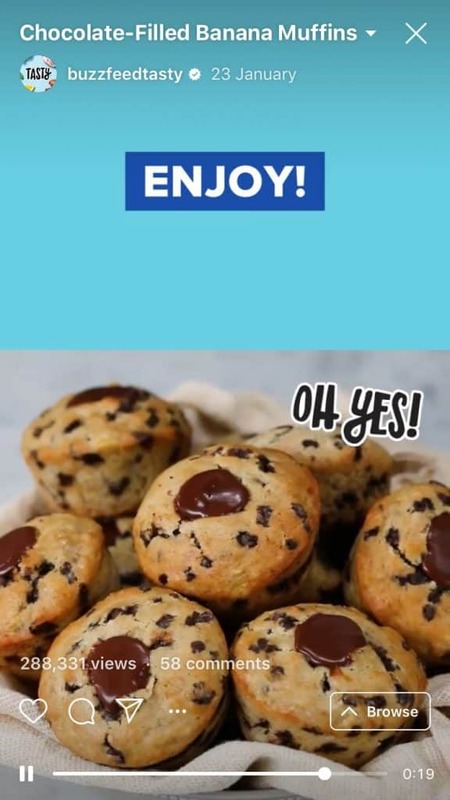 Another example is from Buzzfeed Tasty. They created an almost two-minute long how-to video for making banana muffins. It garnered over 288,331 views. This proves that users are devouring this type of content. 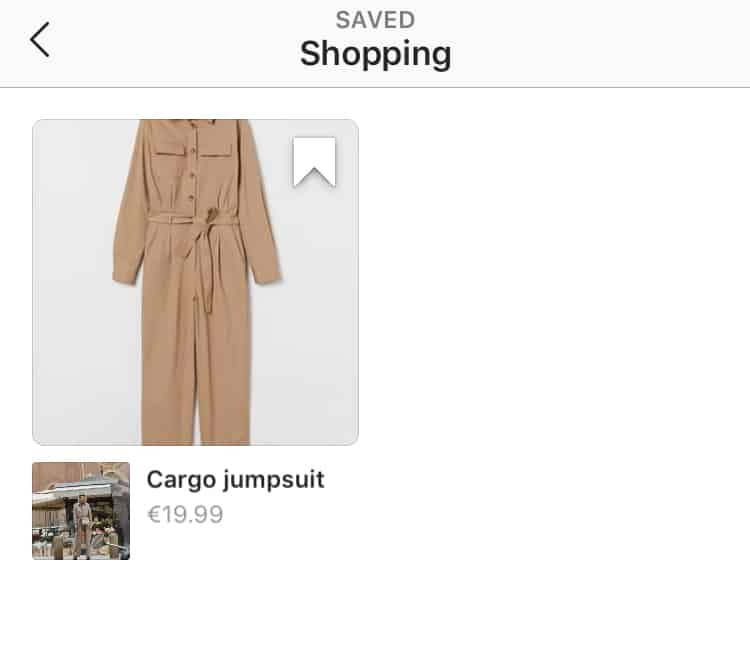 From discovering a product to completing an order – everything can be done from within the Instagram app. 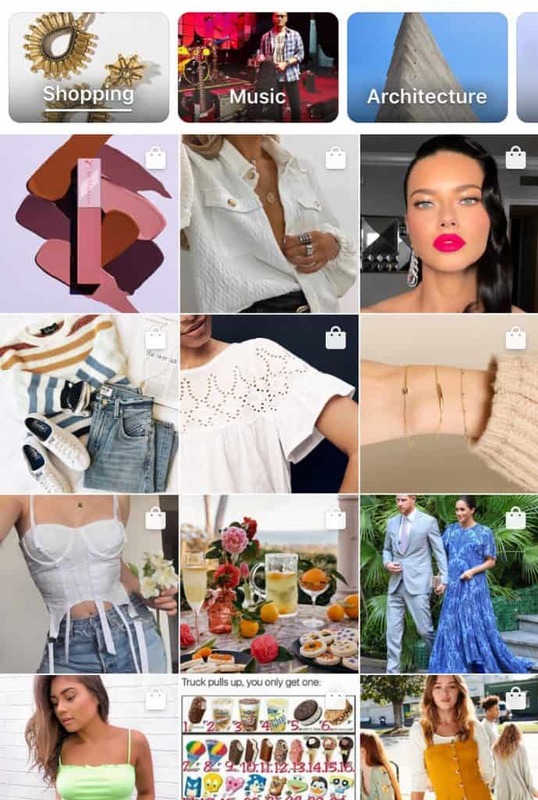 Last year, Instagram launched shoppable posts. Since then, this feature has been made available to nearly 50 countries. This allowed brands to connect with customers in an immersive way. It turned shopping more actionable. It gave users quick and easy access to pricing and product details. Users can simply tap a post within their feed. Brands can share links, creating instant connection to products. This feature redefined the e-commerce landscape. 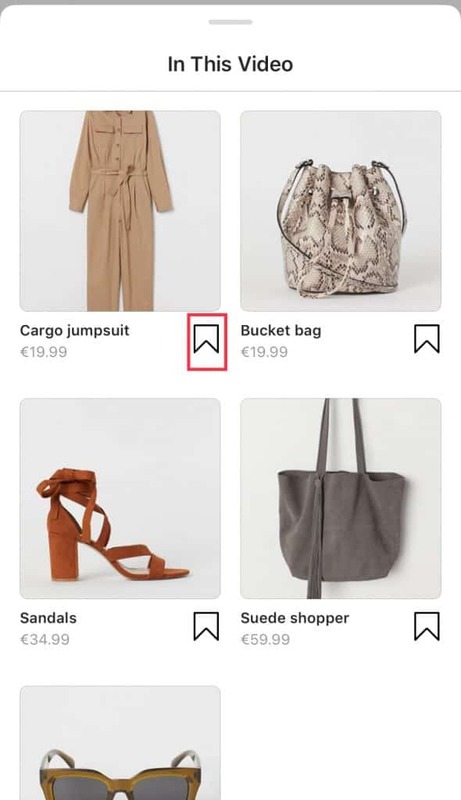 In fact, this year, users can also shop from Explore and video posts. Plus, you can also create your own “Shopping” collection. Go to the post that captured your attention. Tap the product tag. Click on the Save icon. The easiest way to create a shopping wish list! The growth of Instagram app means businesses have more competition. The platform is home to over 25 million brands. To stand out, most of them invest heavily in ads. Just like in any traditional media, brands need to compete for their audience’s attention. They need to overcome a lot of challenges. One of which is Instagram’s algorithm. They need to work twice as hard to stay ahead. With that said, brands are looking into video ads, carousel ads, and Collection ads. Plus, they also invest in boosted posts and influencer collaborations. If you want to compete, consider paid posting. Prepare your budget in 2019! So how do you use this trend to breakthrough? Think about promoting your content. Promotion doesn’t always equal running a full ad campaign. What it does is boost your content so more people will see it. Tip: Know which content to boost. Analyze your Instagram insights. To access this feature, turn your account into a business profile. Take a look at your previously promoted content. Compare and analyze which posts deliver the best engagement rate. Since its release, Stories has taken the Instagram app by storm. In 2019, it will grow even further. In fact, Stories is an ever-evolving feature. 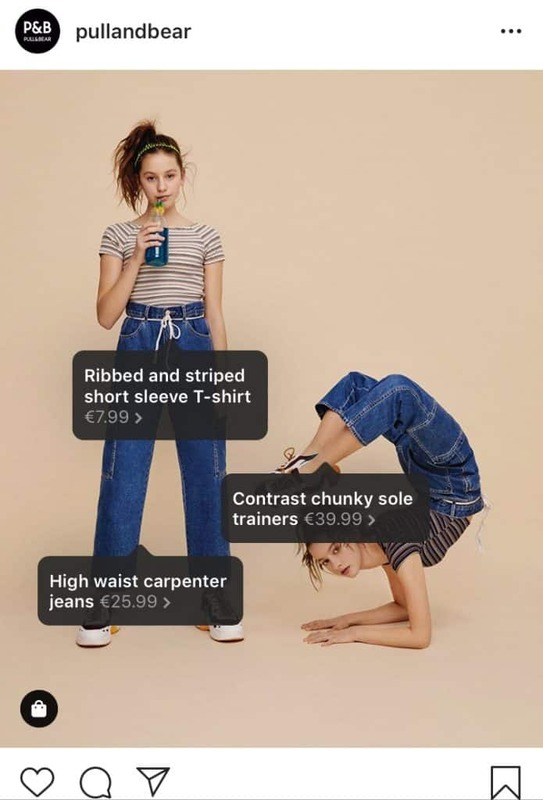 Today, there are now shoppable stickers, gifs, templates, and ads. Both users and businesses can do a lot with this feature. These contents are ephemeral and disappearing. It creates a sense of urgency. So how do you take advantage of this trend? You need to produce consistent, valuable content. Use this feature to directly reach your audience. 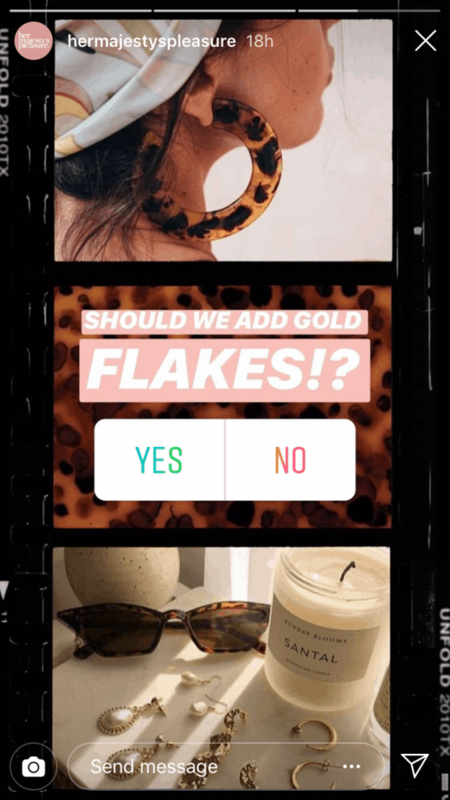 Invest in Instagram Stories ads. This allows you to insert your content between other user’s stories. Tip: For your Stories ads to be effective, they should have excellent quality. 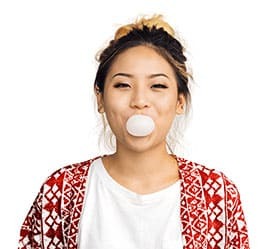 Take a look at how Gap used Stories ads to promote their newest product line. The ad is visually stunning. They made full use of the full vertical screen format, showcasing their brand and message. It worked so well that Gap saw a 73% increase in their click-through rate. Additionally, they also experienced a 17-point ad recall. 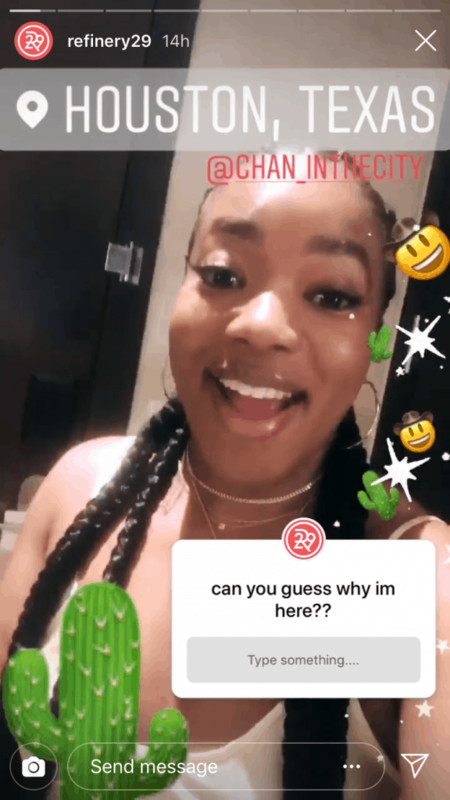 In 2019, many users are expecting IG stories to be more interactive. For instance, posting multiple choice questions. Or having publicly displayed Story comments. But for now, you can use stickers to make Stories more interactive. How to take advantage of this trend? Post a poll or answer questions. These interactive stickers are really fun. Plus, it’s a creative and personal way of reaching out to your audience. Take a look at how Her Majesty’s Pleasure used poll stickers to get feedback from their audience. This is highly effective in engaging users. Plus, it allows them to be a part of a new product or service release. This year, we expect the Instagram app to release more sticker variety. One of the newest stickers available is the Countdown. It’s becoming more popular by the minute. Brands use it to tease followers about what’s in store for them. Look at how Starbucks used the Countdown sticker. They are successfully notifying the audience of a new product that’s about to drop. This feature may look simple but it has a lot of potential in increasing brand loyalty and engagement. Influencer marketing has become a highly successful strategy. 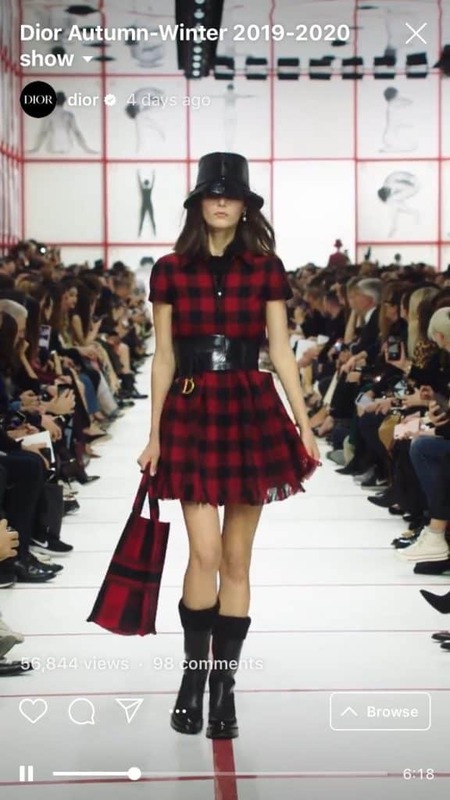 In years to come, global ad spend on influencers will continue to rise. 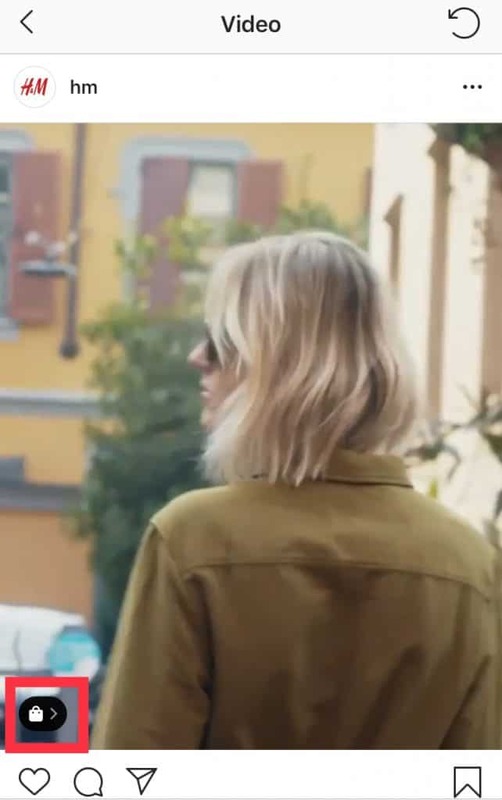 Last year, brands took the coolest influencers on a vacation. They stayed at fancy hotels and showered them with products to try. All in the hopes of boosting ROI. However, in 2019, users are starting to be wary of #sponsored content. That’s why influencers are making a move towards authenticity. 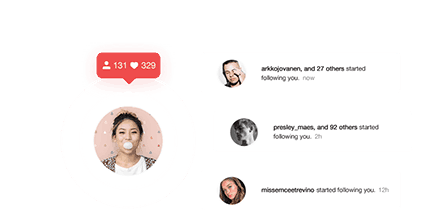 This means less glamorous, perfectly curated posts. Influencer marketing content will be more genuine. They’re aiming for more authentic relationships. A great example is from Nadia Grace. In this post, she shared her struggle with acne and how it affects her confidence. This move allowed her to connect with the audience. She showed them that despite her glamorous, gorgeous pictures, she also have struggles. This simple post did wonders in making her more authentic. How to use this trend to your advantage? Create more authentic content. This means collaborating with influencers who share your brand values. Instead of sponsoring an influencer for a single post, aim to create a long-term relationship. Tip: Think of influencers as brand ambassadors. Work with them for at least a year. Have them post content about your brand. Or have them post a couple of stories per month. Authentic and consistent content will improve brand recall. Plus, the content will feel more organic instead of a sponsored post. Take a look at how Paula’s Choice used influencer marketing as a move towards transparency. They invited Renee, a beauty influencer, behind the scenes. They even went so far as letting her play in their laboratory. 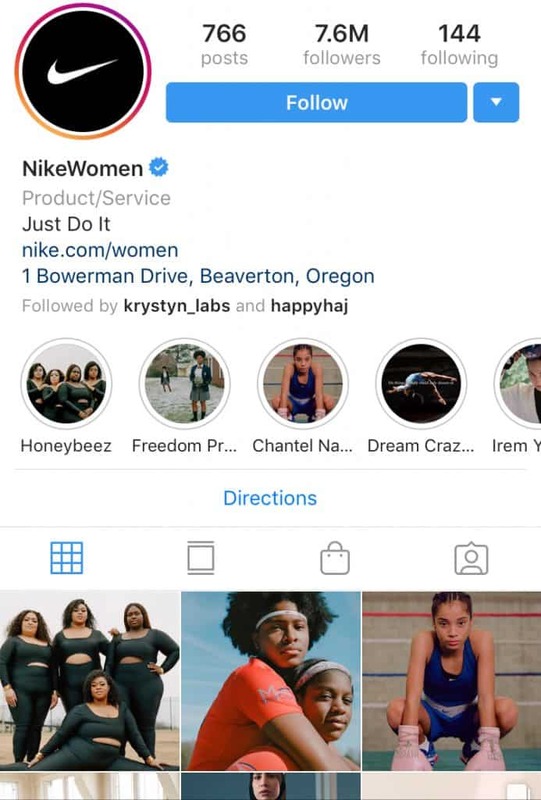 The Instagram app is now crowded with brands and influencers. In 2019, it wouldn’t be surprising for users to grow tired of branded content. With that said, the audience wants more personalized and targeted posts. Users are not afraid to click the “unfollow” button when you no longer provide value. As a brand, you should create new strategies. Create content that is targeted towards your audience. 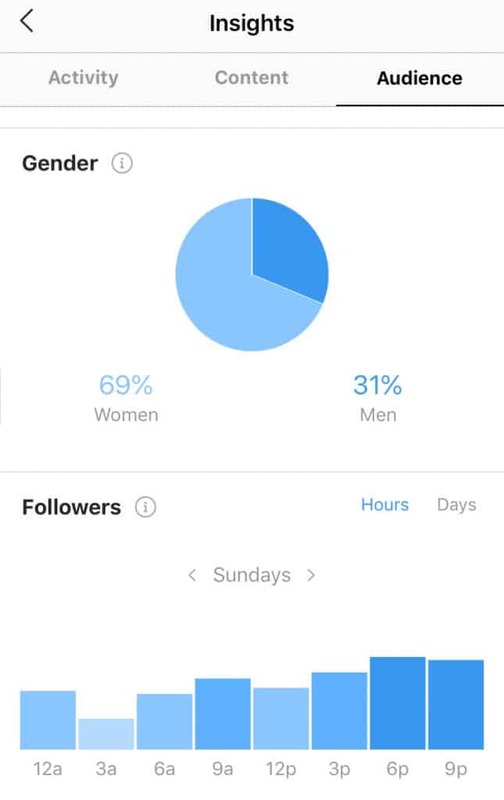 Make use of Instagram analytics. Learn what content resonates with your customer demographics. Don’t be afraid to create targeted Instagram accounts. In doing so, you’ll be able to focus on specific audiences. In the ever-changing marketing landscape, social media is playing a huge role. Instagram app is one of the most popular platforms. As a marketer, you should take full advantage of it. To be successful on Instagram, you need to know the latest marketing trends. Upleap has a dedicated social media manager to help you in navigating this app. Learn more about how we can help you stay up to date and grow your account. Try us for free today.